Your stay will start at 4 pm on the day of arrival and finish no later than 9.30 on the day of departure. Minimum stay: one week. 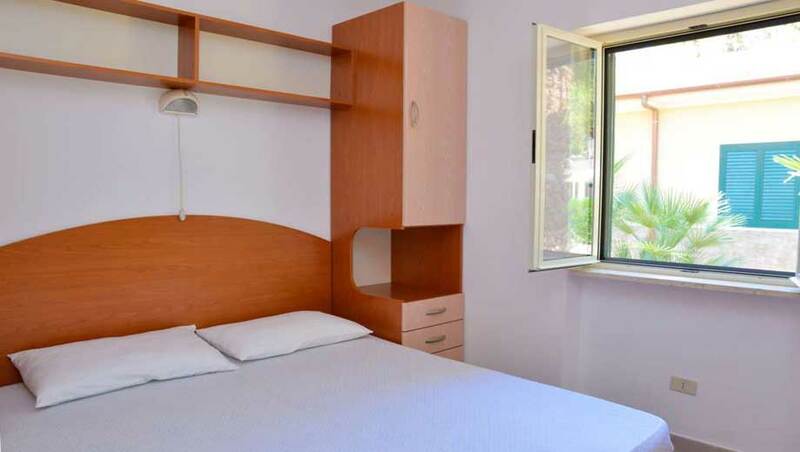 Prices include: VAT, one parking lot (one per each room booked), light, Satellite TV, air-conditioning. Prices do not include: Beach service, tourist tax € 0, 60 per person if your stay lasts up to 10 consecutive days from May 15th and September 15th. Children up to 14 years of age, disabled people, disabled minors’ parents and security forces exonerated. Extra amenities provided for our guests: coin laundry, Wi-Fi, electric bikes for rent. Payment methods accepted: Cash, Banco mat cards, MasterCard, Visa.